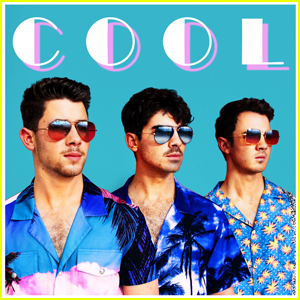 The Jonas Brothers Release ‘Cool’ – Listen Now! | First Listen, Joe Jonas, Jonas Brothers, Kevin Jonas, Music, Nick Jonas | Just Jared Jr.
“Cool” by the Jonas Brothers is finally out! 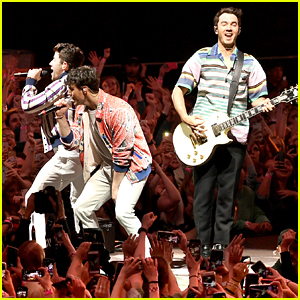 The guys – Nick, Joe, and Kevin – just dropped the second single off of their upcoming album.